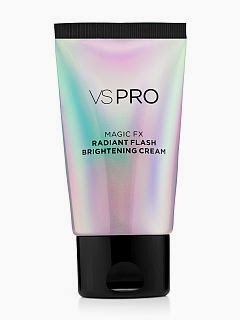 When skin needs an instant brightening revival, our makeup pros reach for VS PRO Magic FX Radiant Flash Brightening Cream. 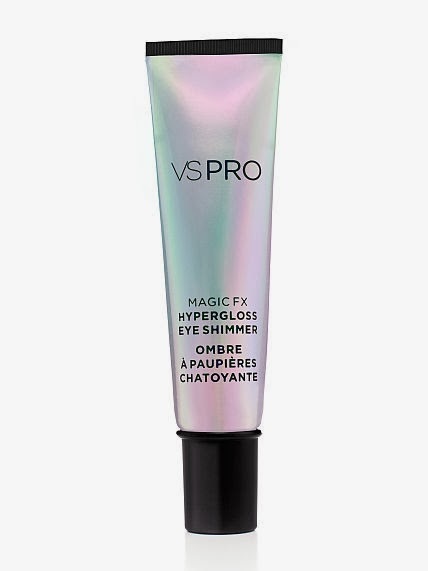 Like perfect lighting in a bottle, this softly pearlescent formula is infused with antioxidant green tea extract and creates an amazing, illuminating glow. I have a habit of finding product lines you wouldn't think are all that great, and proving you wrong. I gotta admit, even I was skeptical when I saw the claims of the brightening cream and eye shimmer. So I picked them up and tried them out. And I was pleasantly surprised! The Brightening Cream is lovely. It is super creamy and easy to apply. You can add it to a tinted moisturizer, which gave this really pretty glow, or you can use it as a highlighter over your foundation. I loved the results! PRO: A little goes a really long way! CON: It shows up pretty clearly in pictures. You can ghost easily with this...so be aware if you are planning on taking pictures! 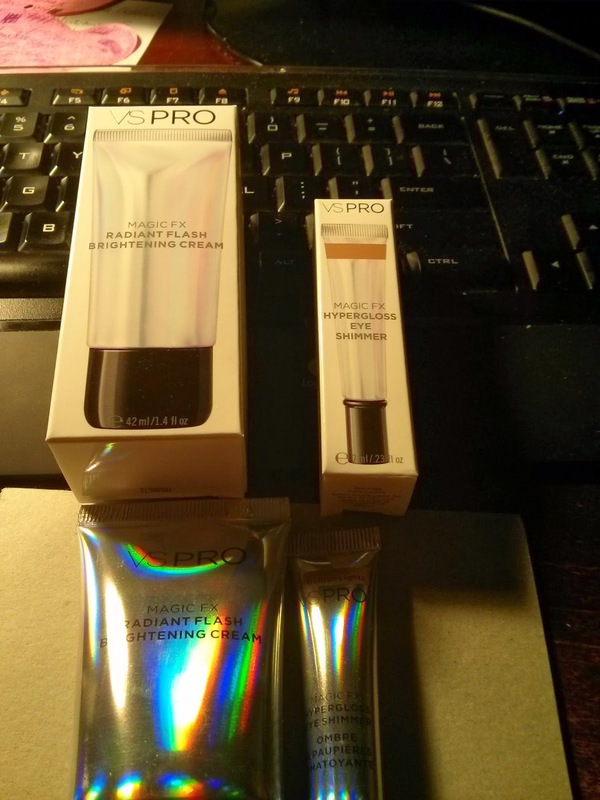 Also not great if you have fine lines...it enhances them, but you can fix that with primer! 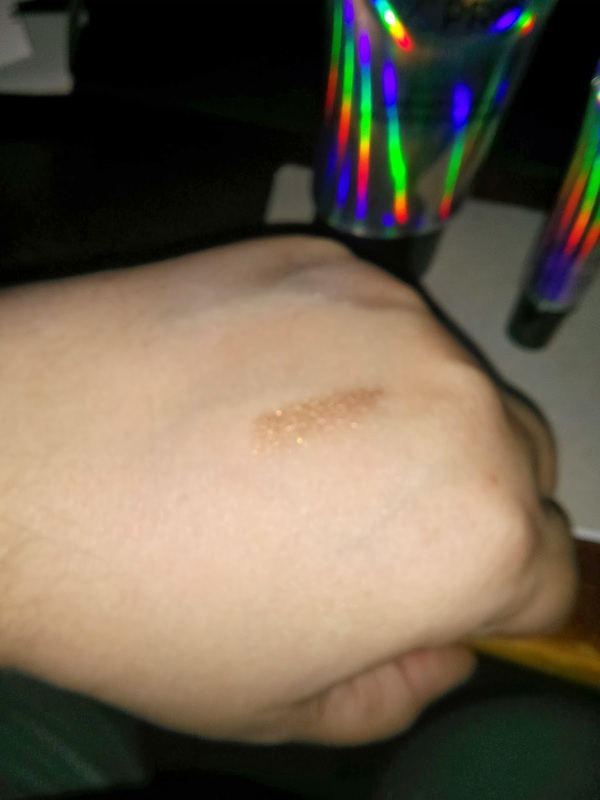 The Eye Shimmer is gorgeous! I picked it up in gold, because I am a gray eyed girl! The color made my eyes pop and the shimmer is stunning!!! PRO: A little, again, goes a long way! The color is gorgeous! CON: It creases crazy easy! Blink a handful of times, and you start to get shimmery lines =). But like the Brightening Cream, if you use a primer, it helps! Radiant Flash Brightening Cream - 4 lipsticks! 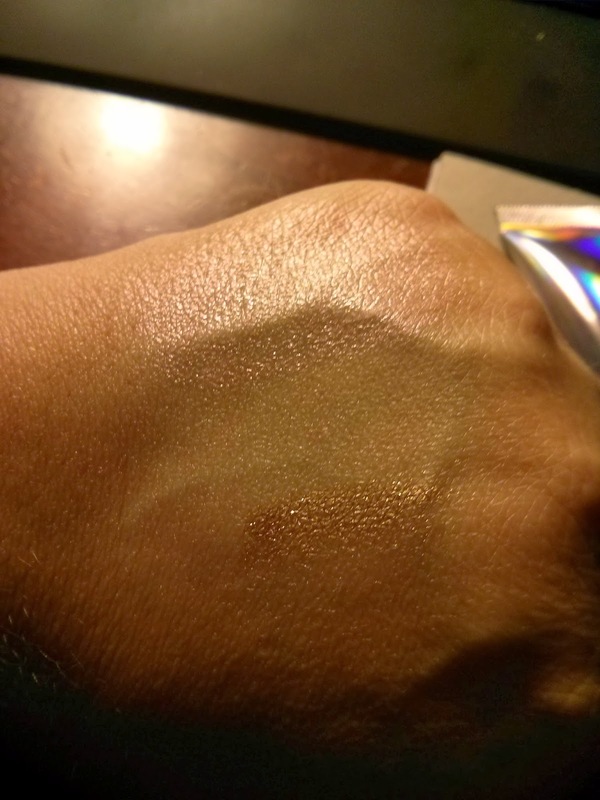 Hypergloss Eye Shimmer - 4.5 lipsticks!